Brand reputation management is arguably the most important aspect of any business, as it can make or break your company. Brand reputation is the sum of ideas and emotions that a consumer associates with a brand based on what is released by the brand itself, or a customer’s personal experiences with said brand. With more than three billion internet users worldwide, a digital presence is vital for any brand to build their reputation. Having a multi-platform digital presence allows you to provide a wealth of resources and opportunities for those interested in your brand, as well as giving your brand a voice in the digital world. It means that in this tech-savvy age, you can build and strengthen brand reputation with just the click of a button. 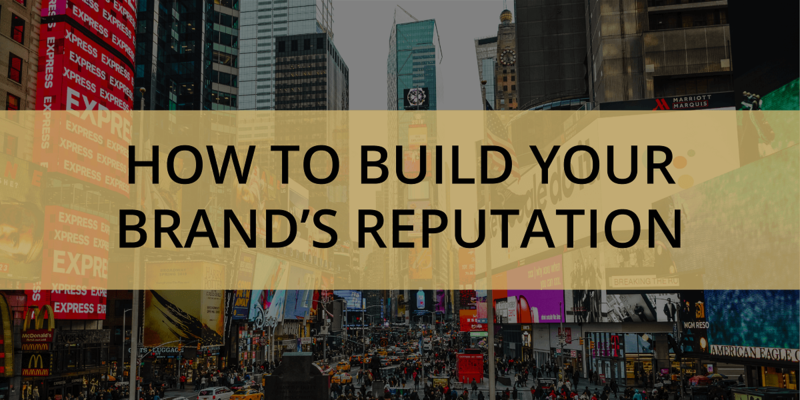 Connecting with other businesses and the wider industry is a great way to build your brand’s reputation and credibility. Having a strong rapport with those around you can help build your brand and strengthen your reputation. Not only can it help build contacts, engagement and networking opportunities, it can also build trust by showing your brand is supported by the industry. The easiest way to boost engagement is via digital platforms with other like-minded brands or influencers who gel well with your brand and its messaging. Improvement and adaptability are key components in brand reputation management. In today’s constantly changing world, it’s vital your brand is able to keep up, or else it risks being left behind. Adoni’s Managing Director, Leisa Goddard, said being able to think on your feet is vital. “Brands need to be able to adapt quickly to the changing media climate on a daily basis, if they want to ensure longevity”, she said. Being open to constructive criticism, whether it be through customer and staff feedback, or even adopting new technology and processes will ensure your business is futureproofed.